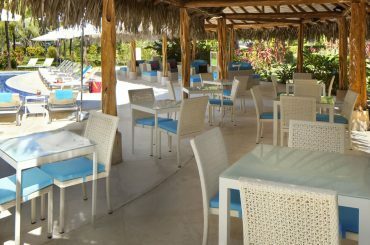 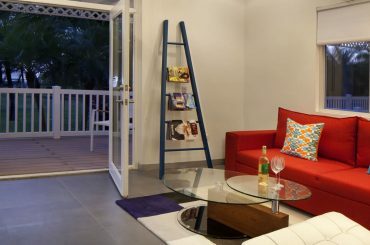 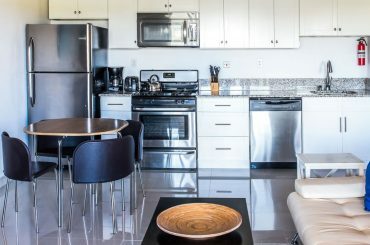 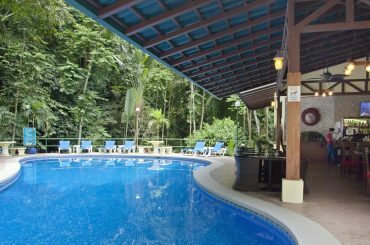 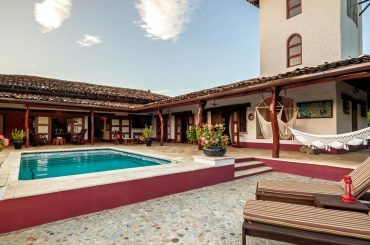 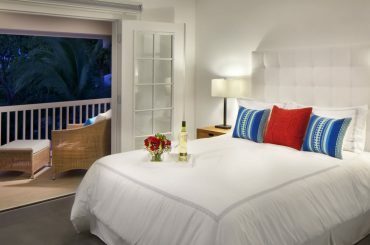 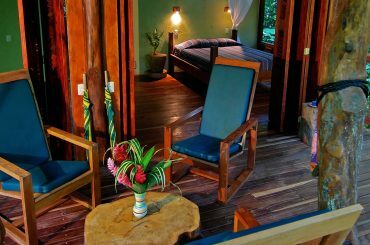 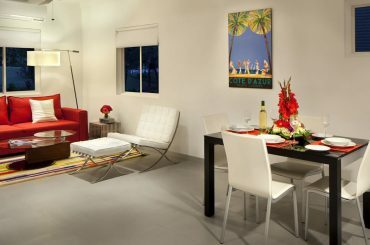 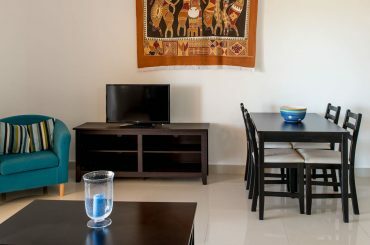 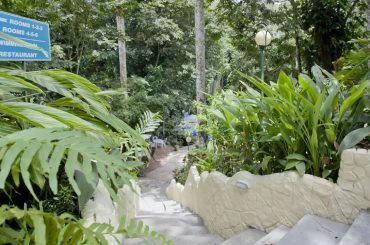 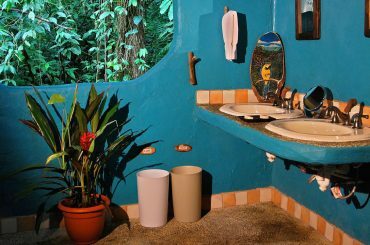 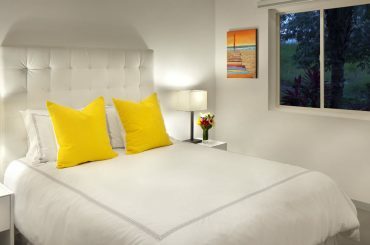 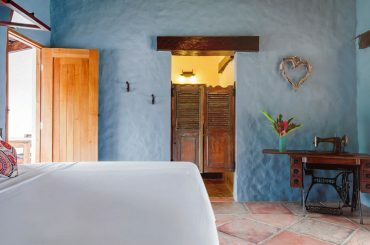 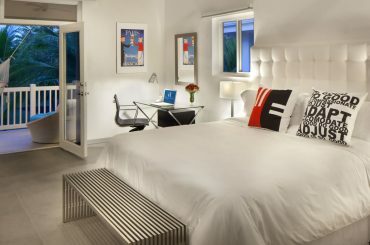 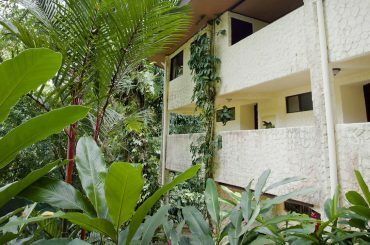 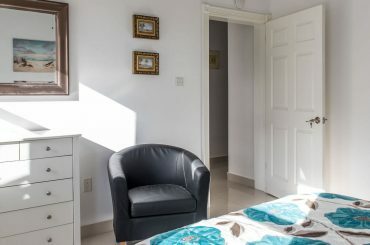 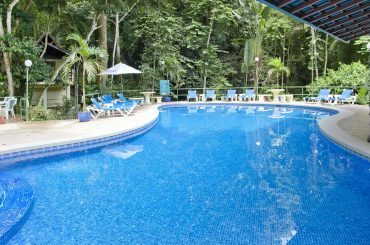 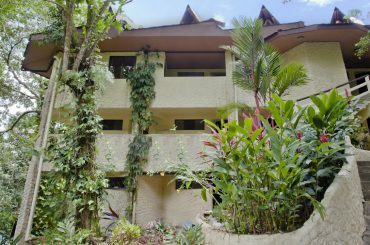 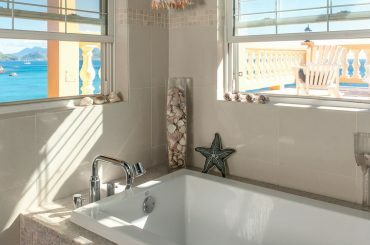 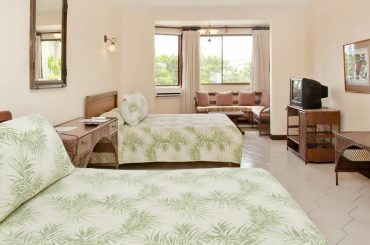 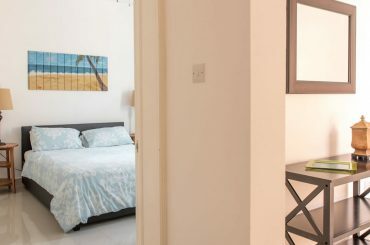 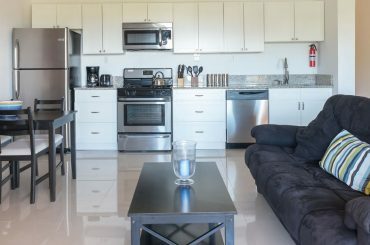 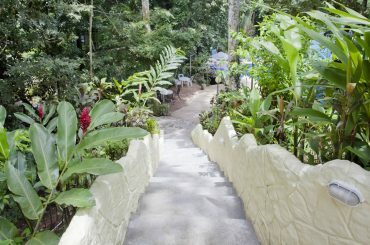 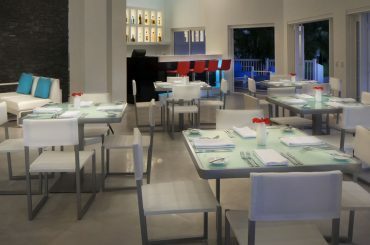 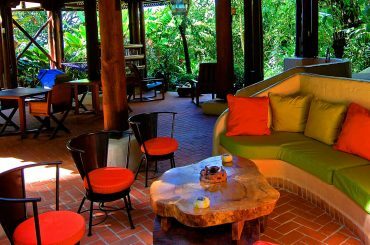 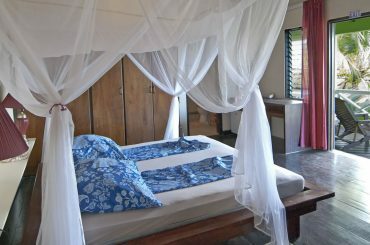 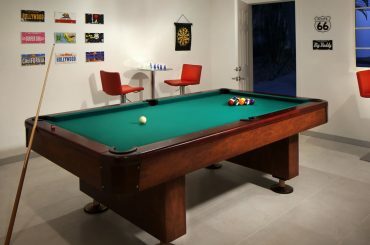 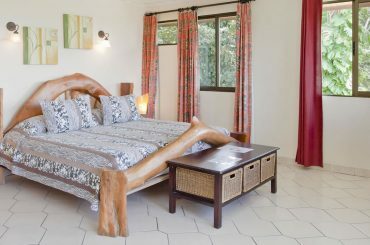 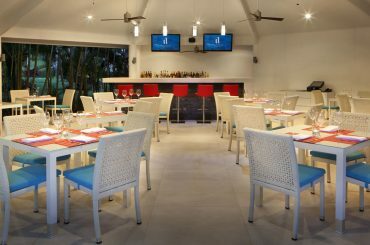 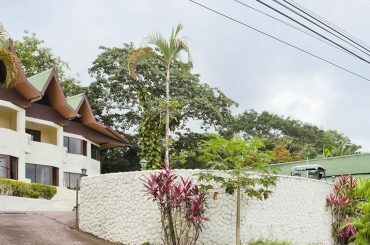 17 room boutique hotel for sale in Costa Rica surrounded by rain forest in the heart of Manuel Antonio in Puntarenas. 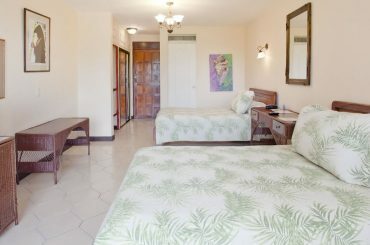 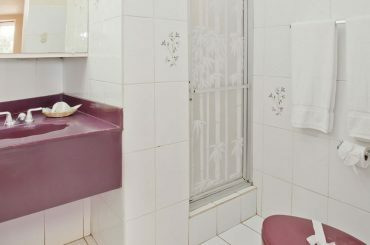 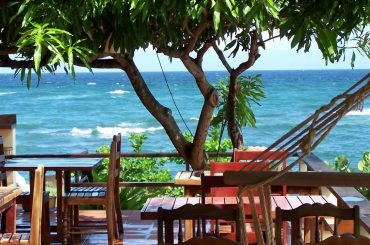 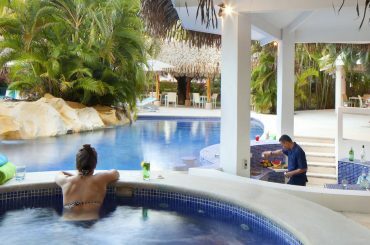 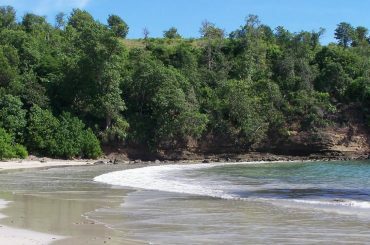 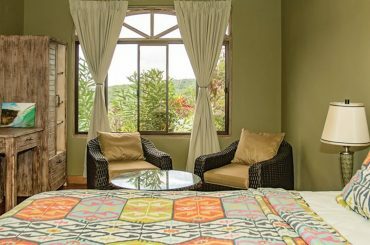 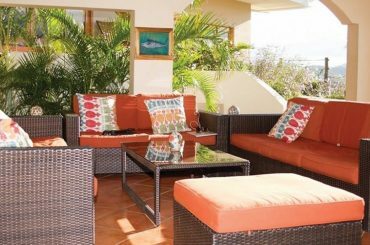 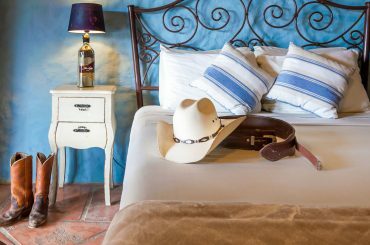 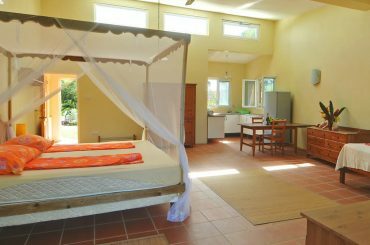 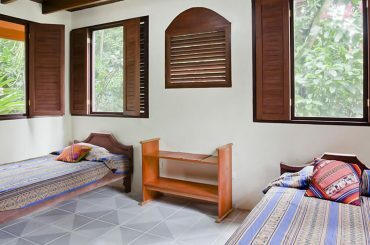 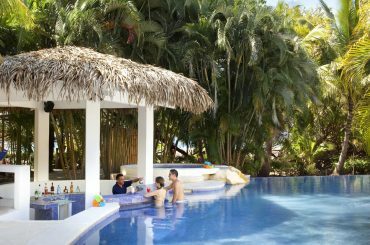 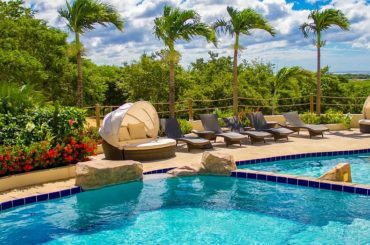 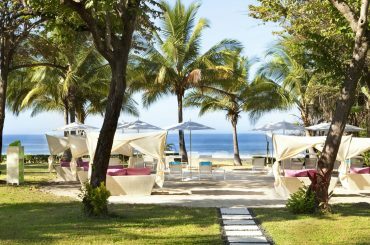 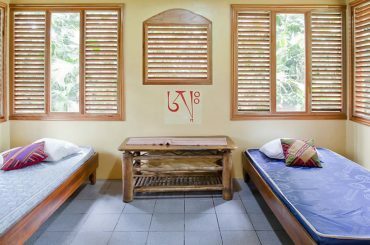 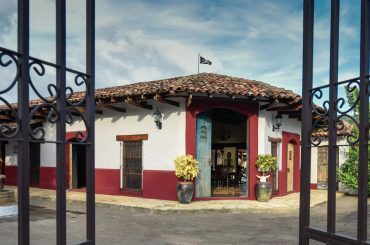 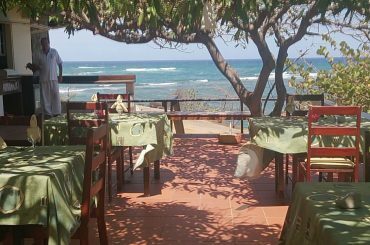 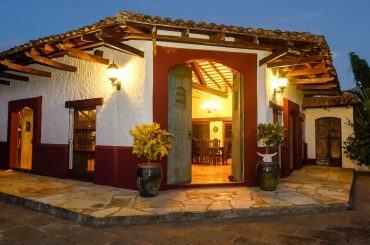 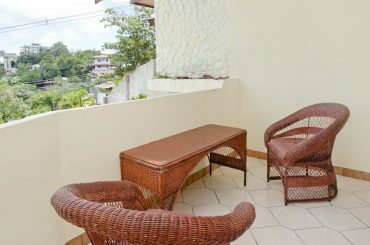 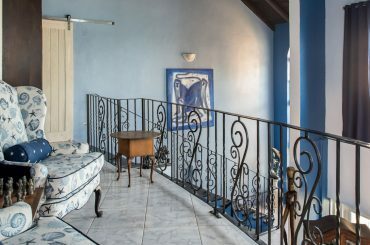 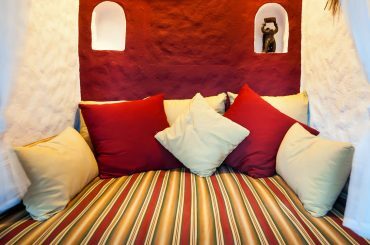 20 room boutique hotel for sale in Nicaragua located close to Popoyo Beach in Rivas in the heart of the Emerald Coast's Wave Zone. 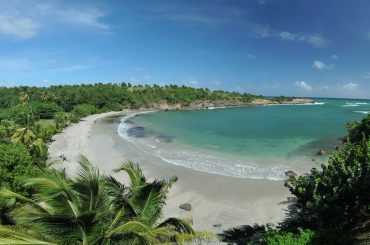 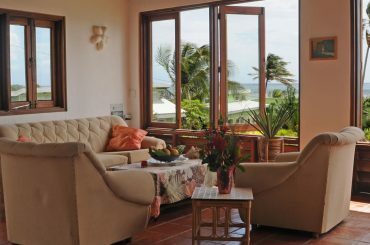 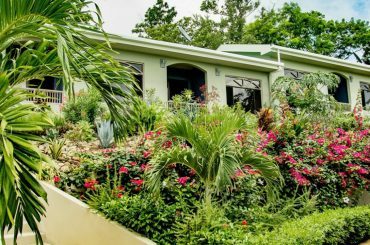 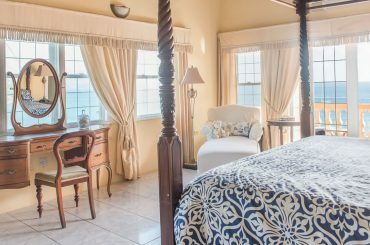 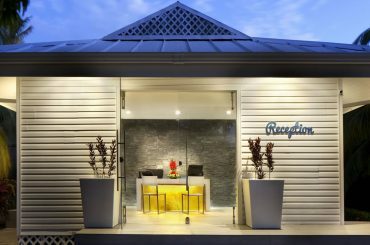 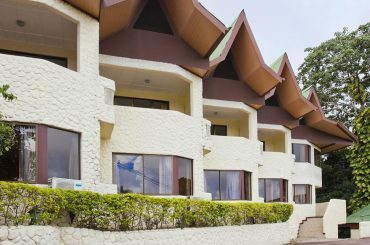 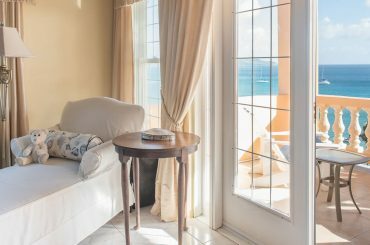 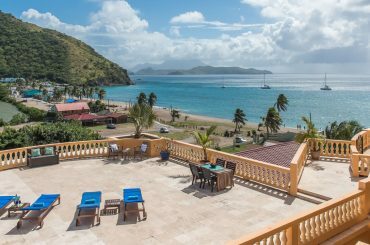 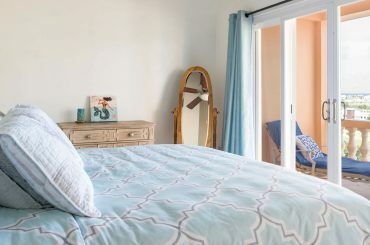 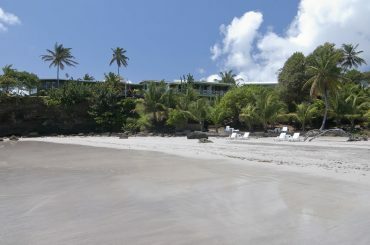 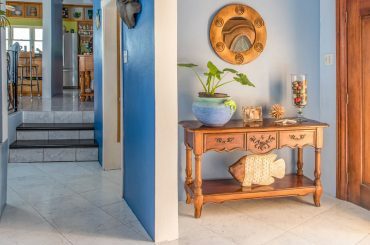 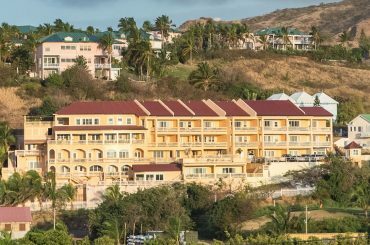 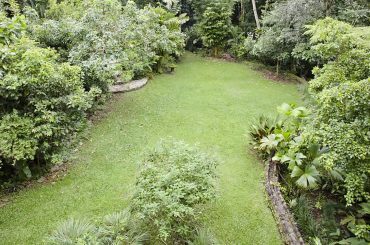 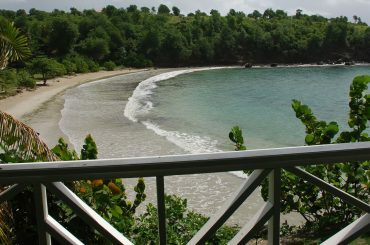 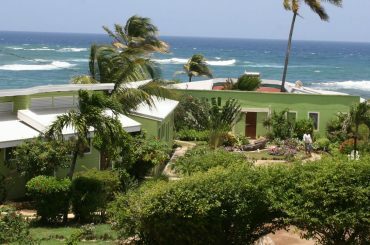 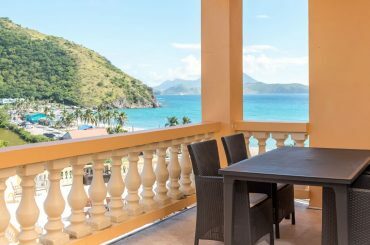 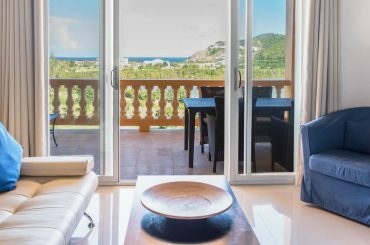 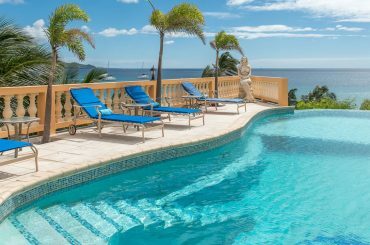 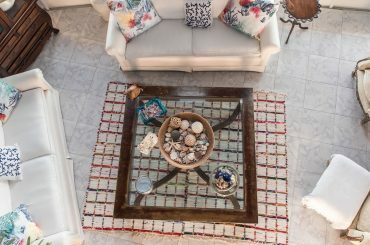 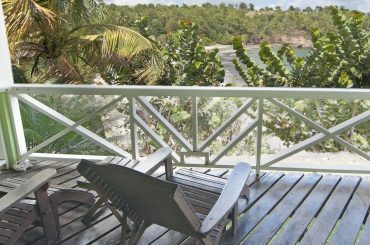 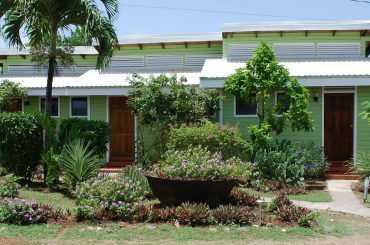 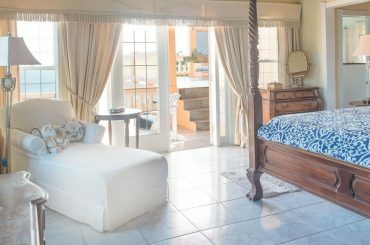 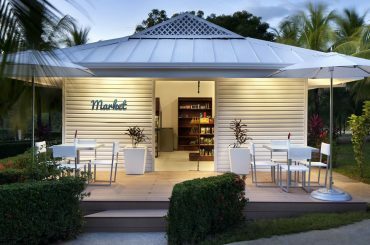 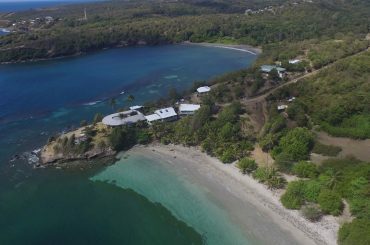 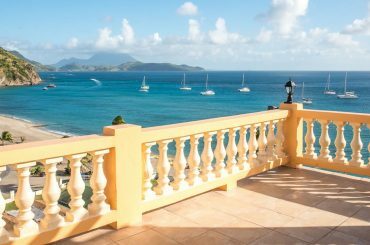 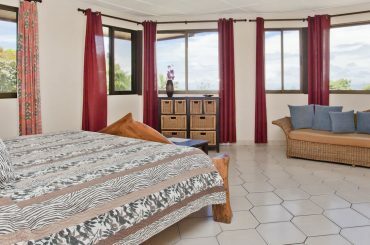 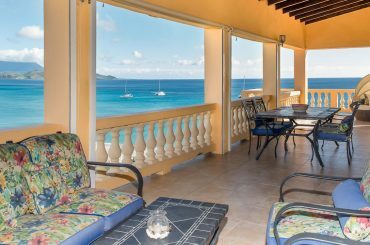 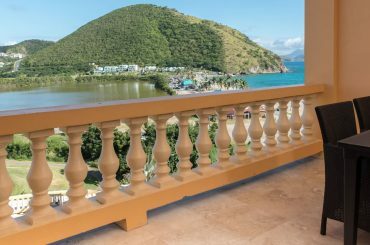 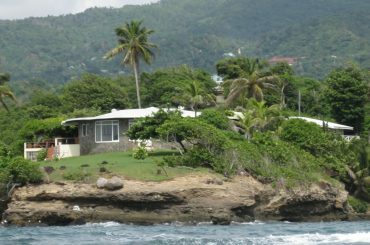 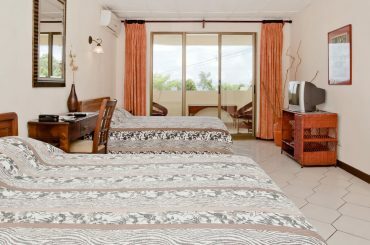 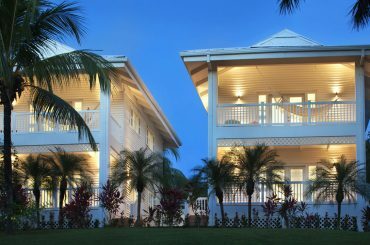 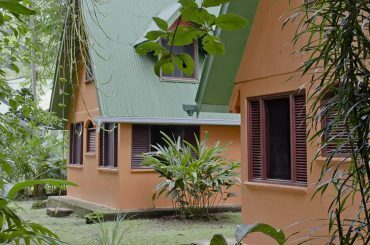 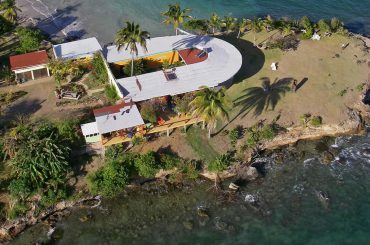 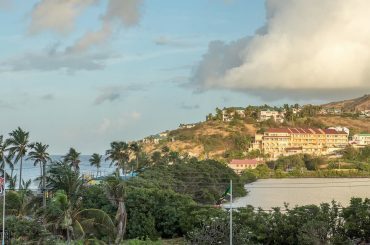 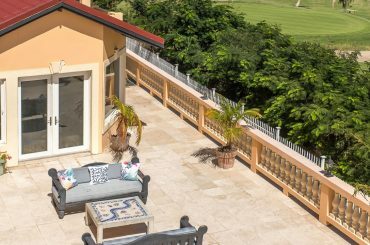 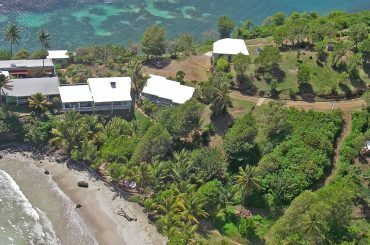 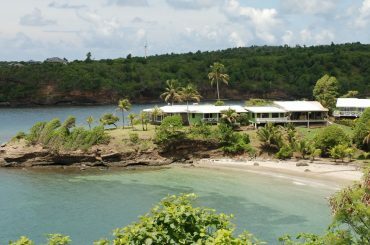 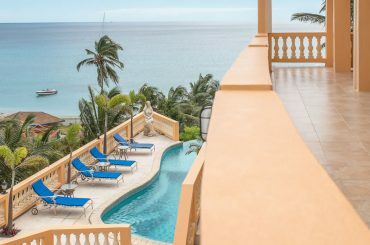 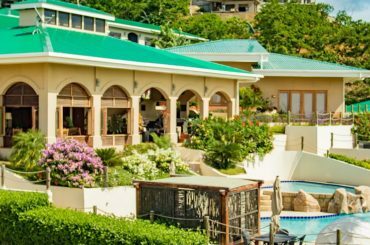 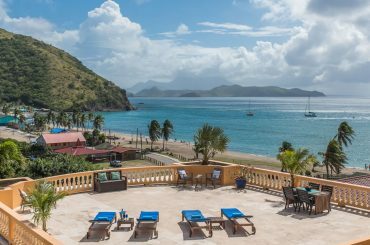 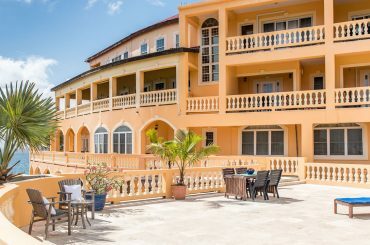 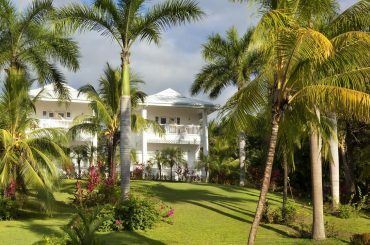 Boutique beachfront hotel for sale in Grenada set on 5 acres near the village of Crochu, St Andrew surrounded by ocean on three sides. 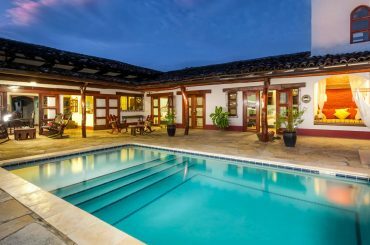 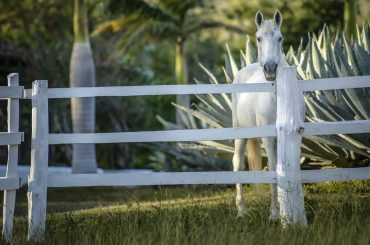 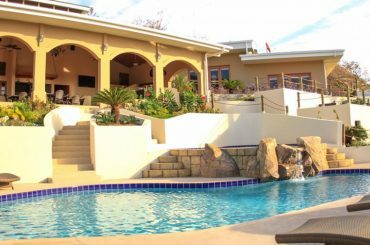 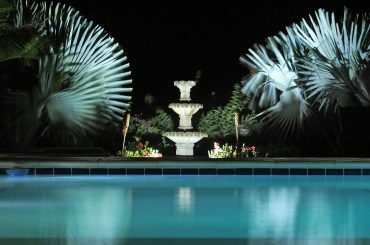 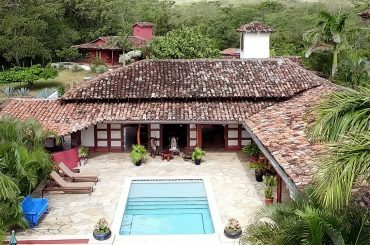 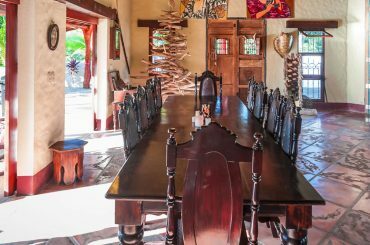 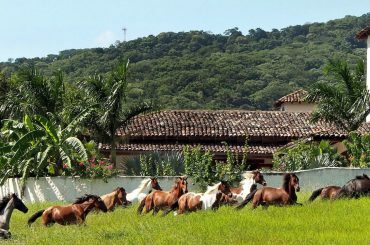 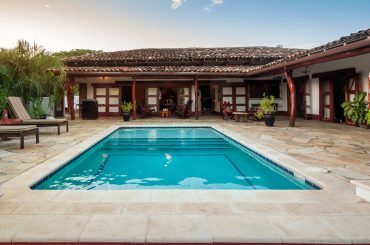 9 bedroom equestrian estate for sale in Nicaragua set 8.6 acres in Escamequita near San Juan del Sur - ideal guest house or private retreat. 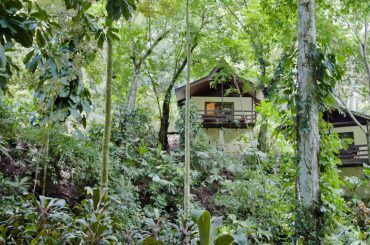 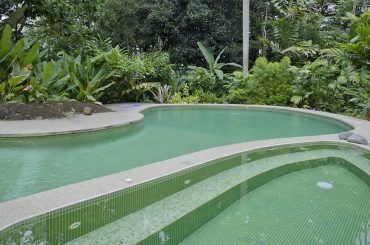 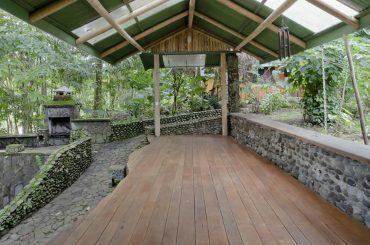 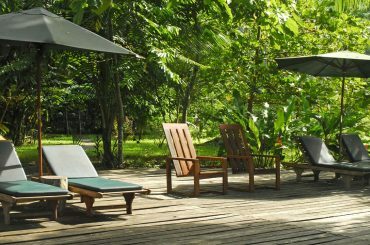 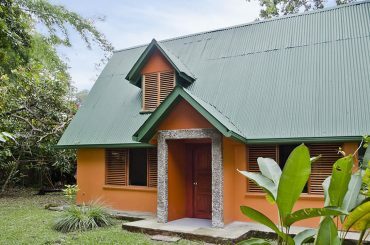 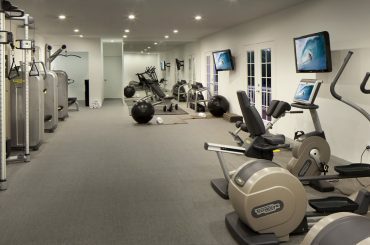 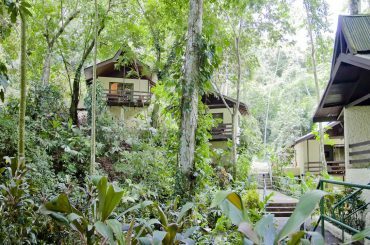 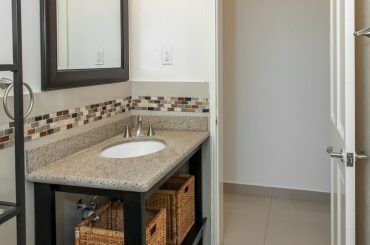 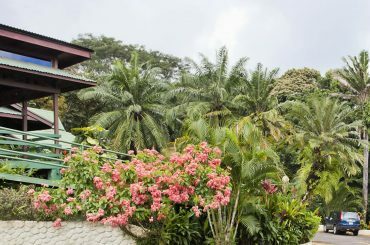 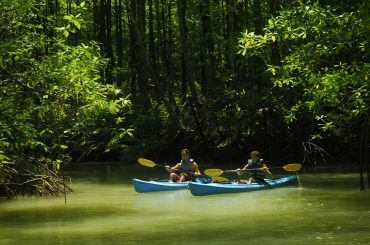 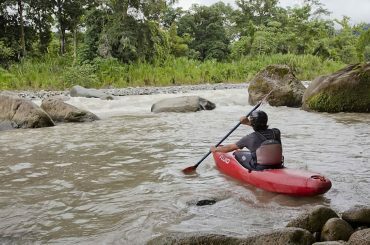 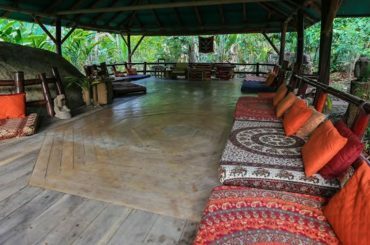 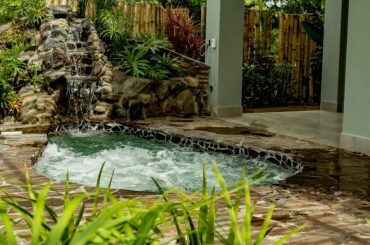 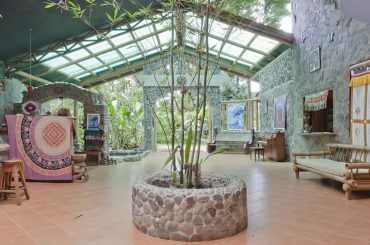 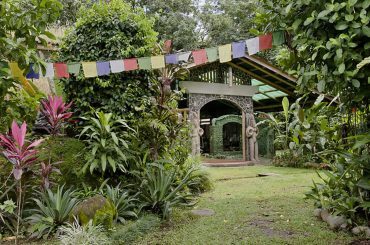 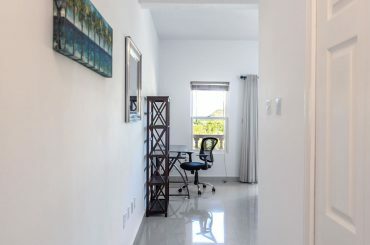 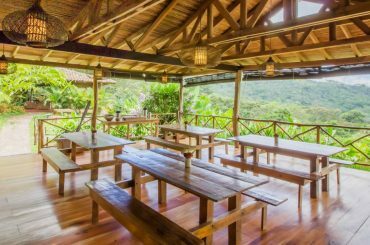 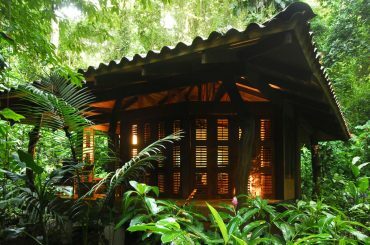 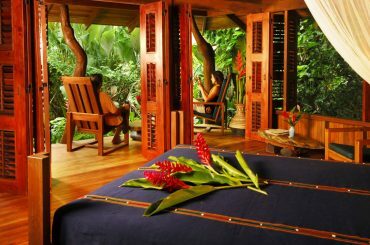 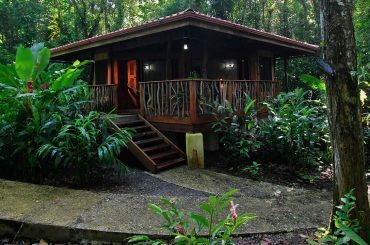 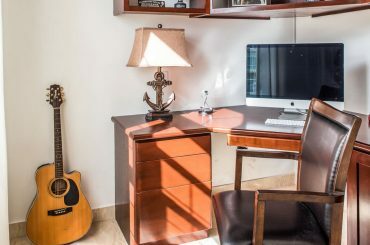 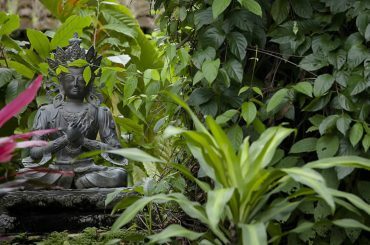 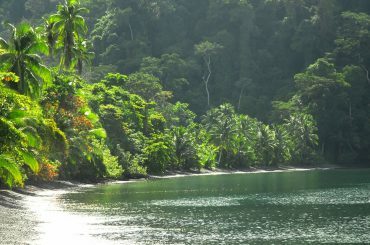 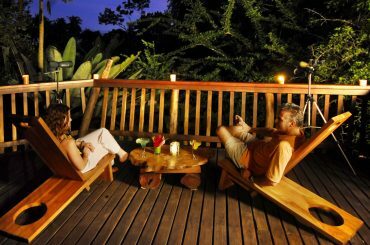 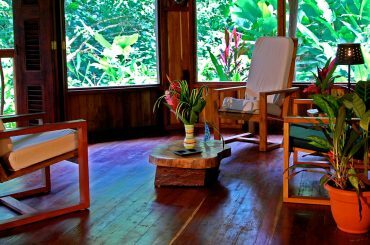 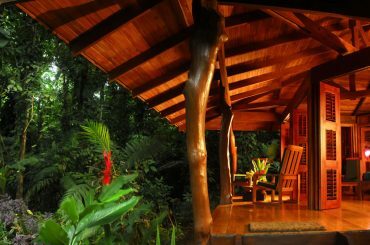 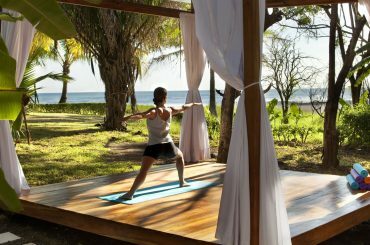 Profitable turnkey retreat and wellness center for sale in Costa Rica located on the riverfront 10km from Quepos in Puntarenas. 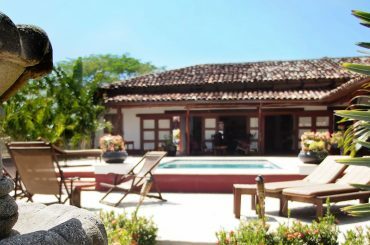 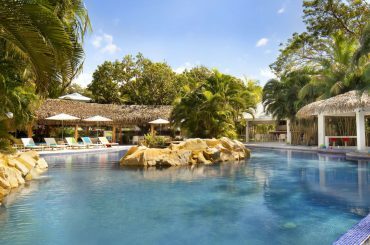 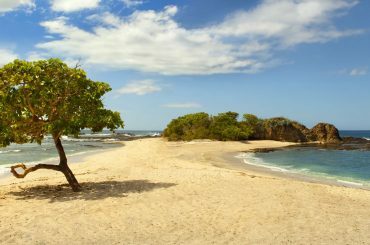 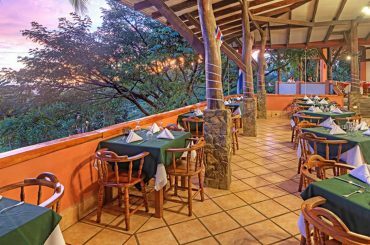 21-key beachfront hotel for sale in Costa Rica just steps from the sand and the Pacific Ocean at Playa Azul in Nosara, Guanacaste. 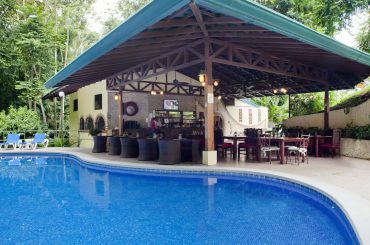 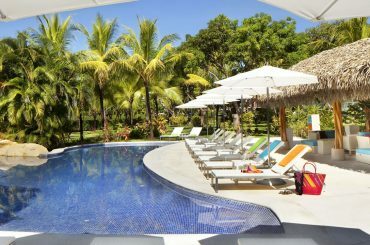 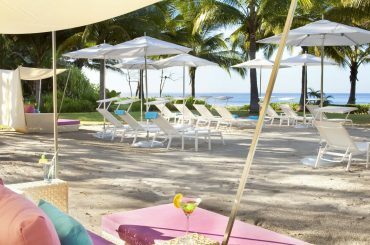 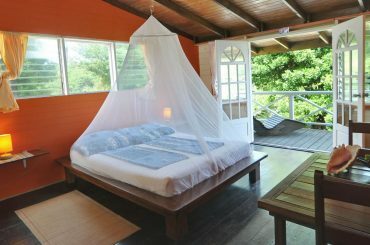 14 room boutique beachfront hotel for sale in Costa Rica set on 165 acres near Puerto Jimenez on the spectacular Osa Peninsula. 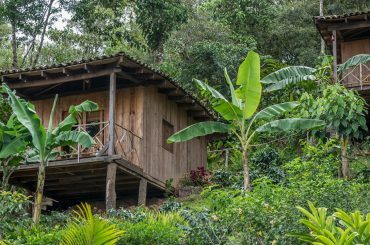 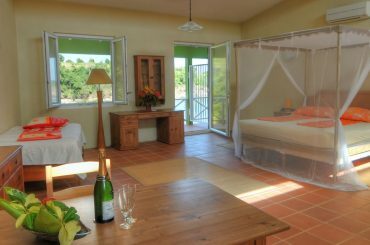 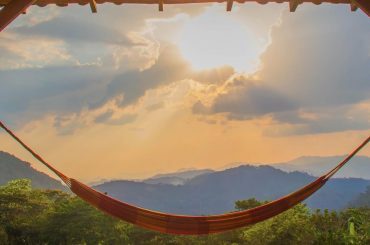 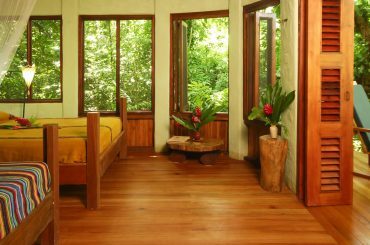 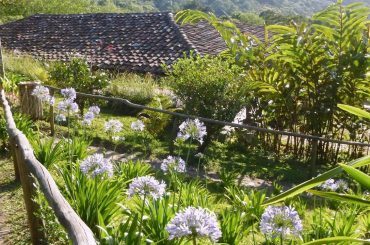 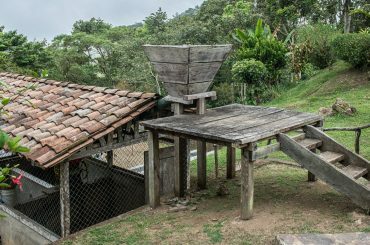 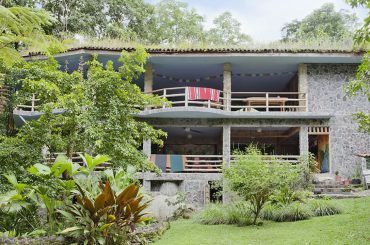 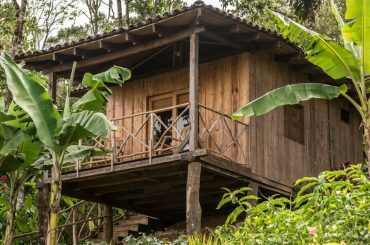 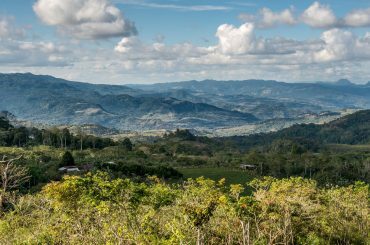 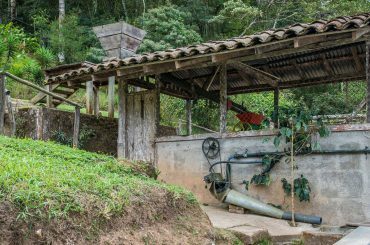 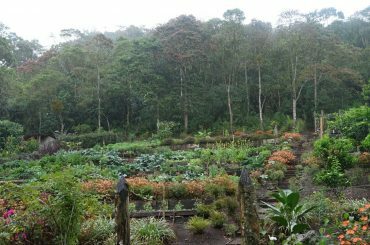 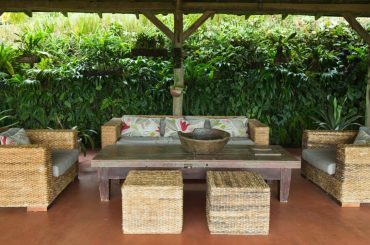 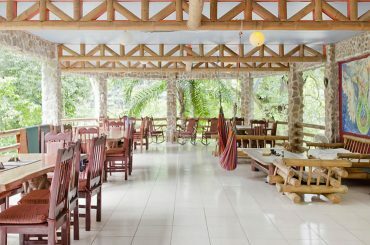 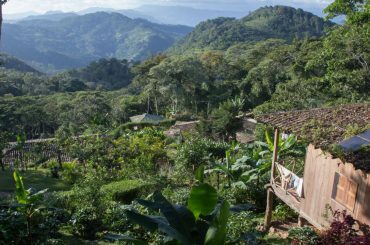 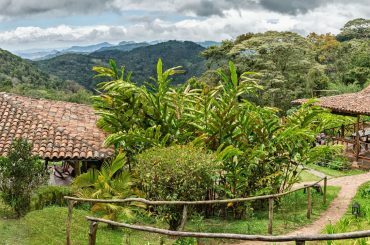 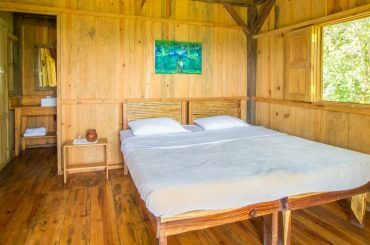 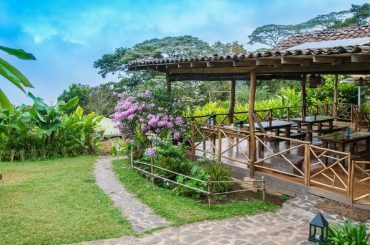 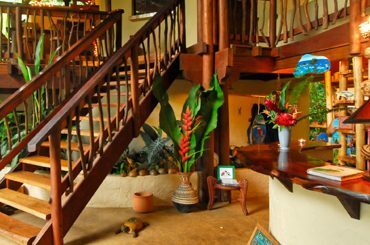 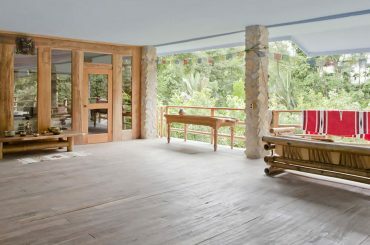 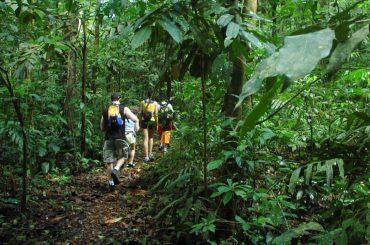 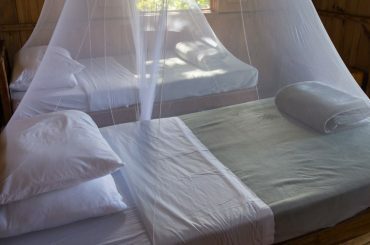 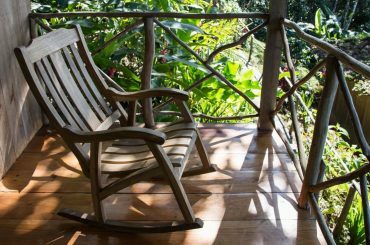 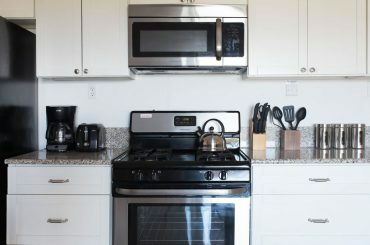 Award-winning 247 acre eco lodge and coffee farm for sale in Nicaragua near Matagalpa in Nicaragua's mountainous north.